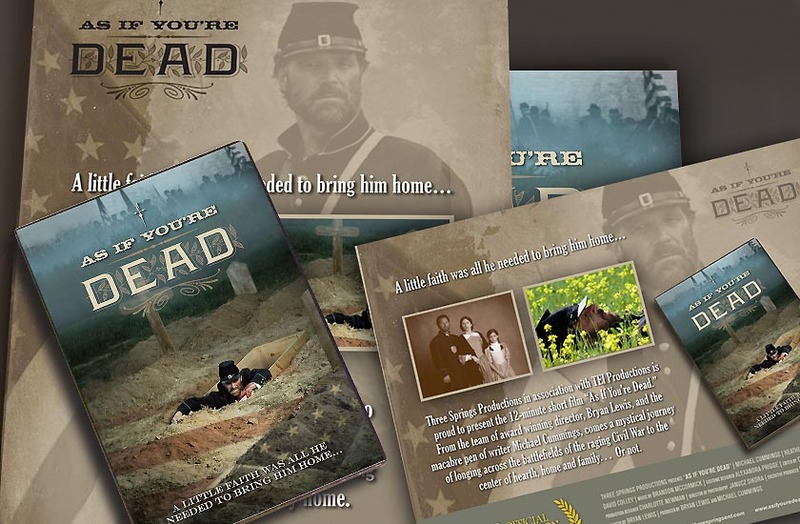 When independent film maker Michael Cummings completed his original Civil War short film, he turned to Lawson Design to create the key image and packaging materials for the project. We also designed the promotional collateral for the film. Mr. Cummings was elated when his film was accepted into the Charleston Independent Film Festival.